Even though some of us may not have a garden to grow plants, we still love nature, we still love green in our life. Owning to that, we would usually have ornamental plant in our houses. Ornamental plants are plants that are grown for decorative purposes and also be good for our indoor environment. 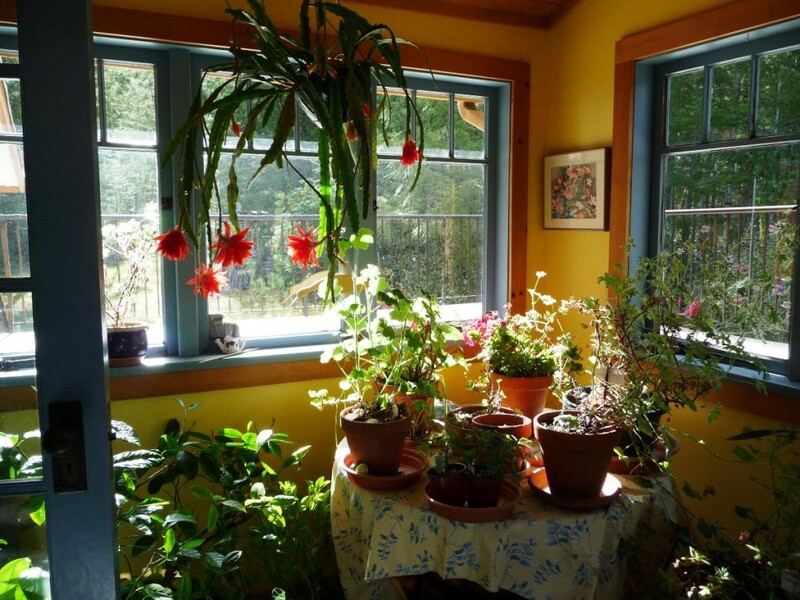 Hence, indoor ornamental plants are popular nowadays. 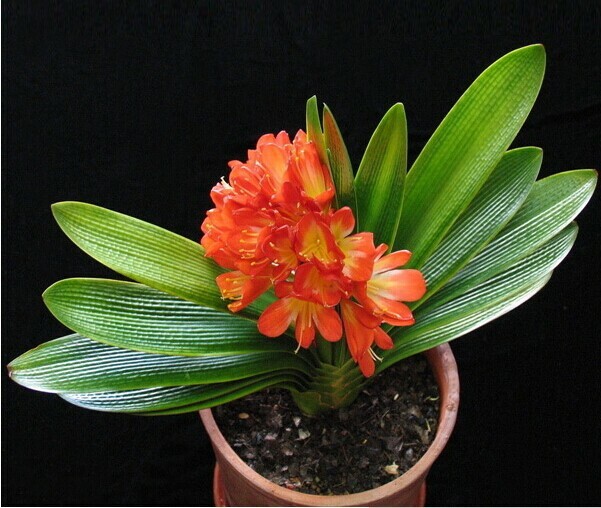 Today, I’d like to introduce a type of indoor ornamental plant which is called Clivia Miniata to you. Also, you can call her natal lily. 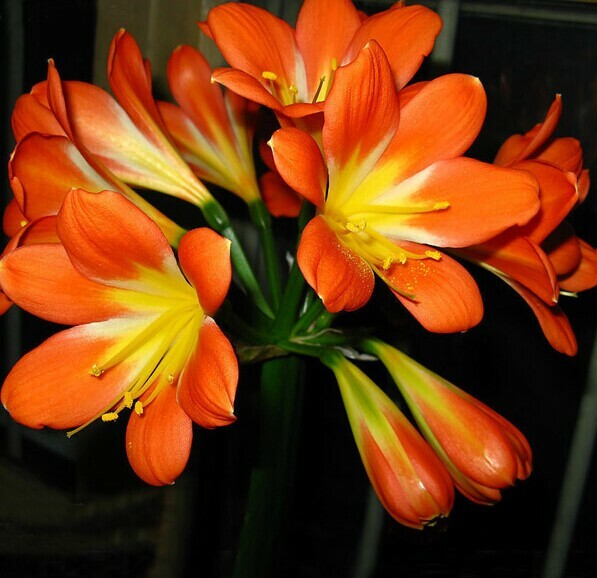 She is a species of flowering plant in the genus Clivia of the family Amaryllidaceae, native to damp woodland habitats in South Africa as well as Swaziland. 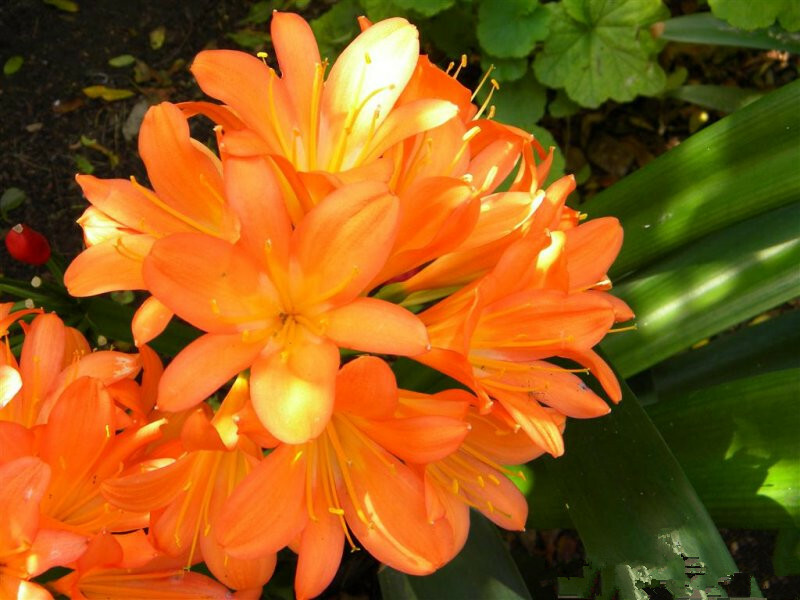 It grows to a height of about 18 inches and flowers are red, orange or yellow, with a faint, but very sweet perfume. 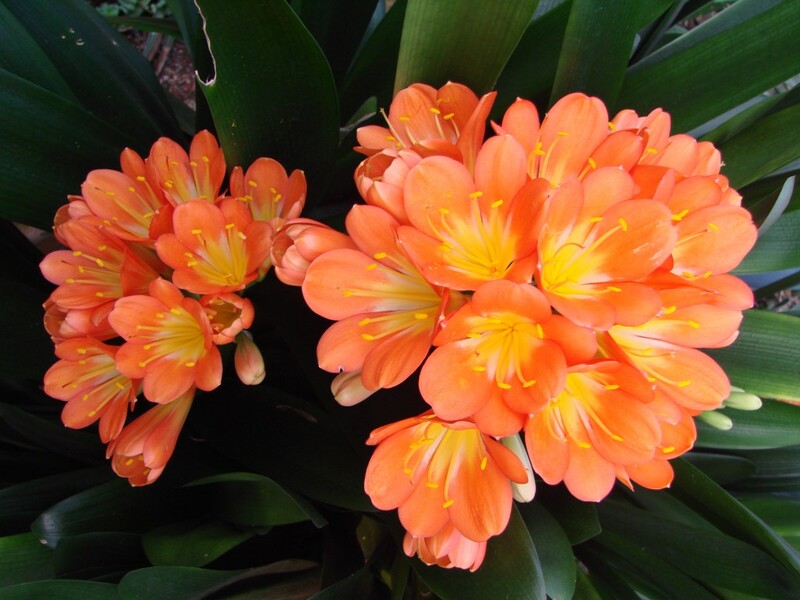 With its elegant appearance, Clivia Miniata flowering time is in late winter and spring, in cultivation, Minata has out of season flowers at almost any time. Besides, she has the ability to collect the dust in the air. 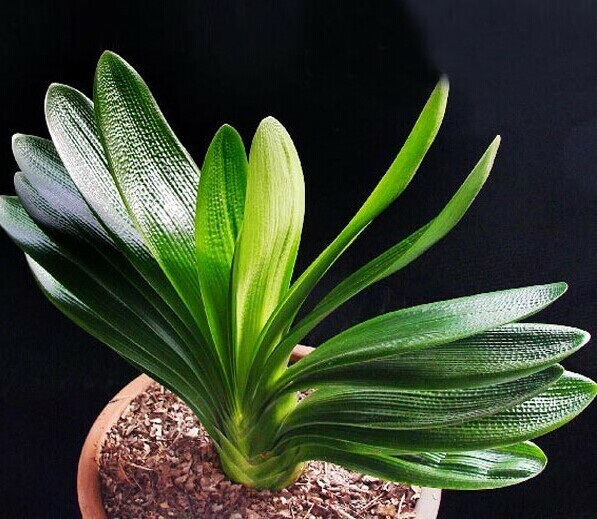 As a houseplant, she is the most widely cultivated, 15-25℃ is the perfect growing temperature for her. 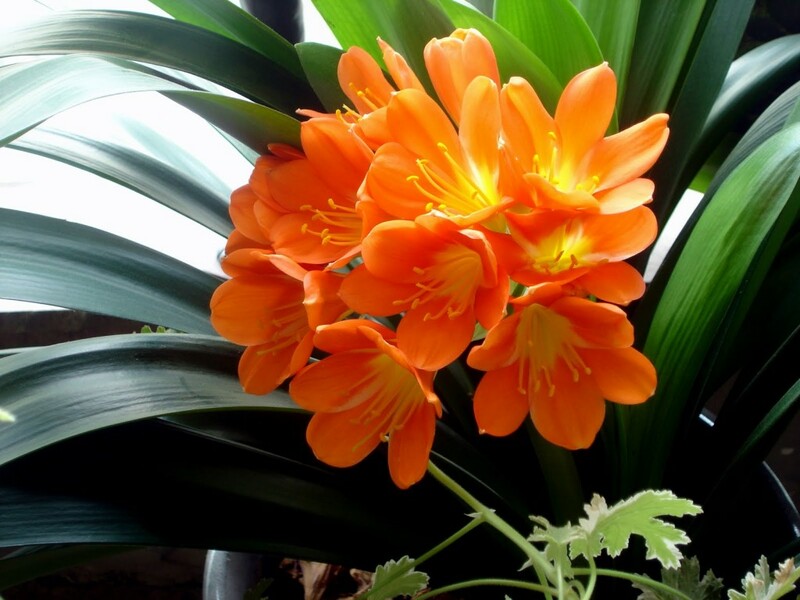 Although Clivia Miniata is easy to take care, there is something you need to know when you decide to have one or grow it from its seed: Clivia Miniata seed. 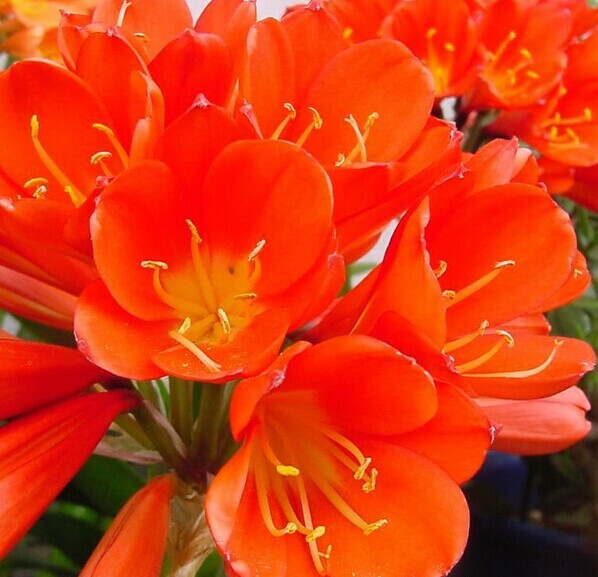 Spring and autumn are the general sowing seasons of this plant, the full-bloom period are spring and summer, once you have planted it, to maintain a moist environment is necessary. The process of cultivation of air relative humidity of 70%-80%, and the soil moisture content 20%-30% is better. Ponding is bad for any plants, especially in winter, ponding will cause the roots rotted. Last but not least, ornamental plants are benefit for the environment and human at the same time, once you make up your mind to have one, you should take good care of it. How to Successfully Grow Seeds Indoors? Love life, love home and love nature. I always pursue my life like this: make my home lovely, enjoy gardening and have a simple life. If you have the same hobbies like mine, I am so happy to meet you here, also, hope we can share our experience and your inspiration as well. Home is the heaven and haven on earth of human beings, to create oneself a warm and comfortable home is the dream and goal of many people. We are people who enjoy life, and we enjoy the fun of home decoration. Various kinds of information regarding home and garden could be found here, you could understand more and take for references, then create your own style! How Ornament My Eden Copyright © 2019.